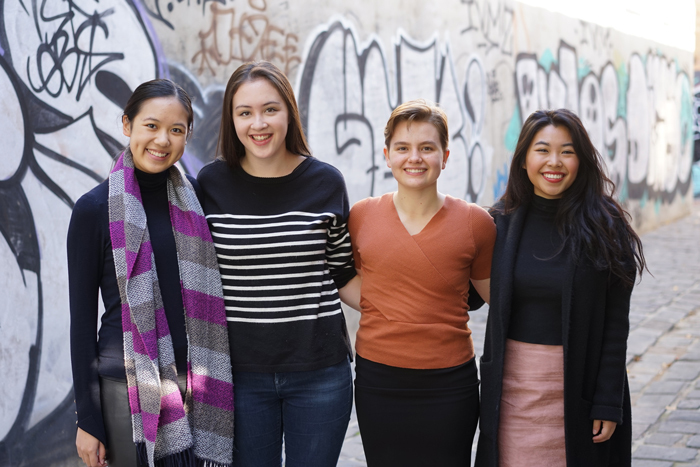 Members of student society, Melbourne Microfinance Initiative, are making a positive social impact in the Asia-Pacific region. 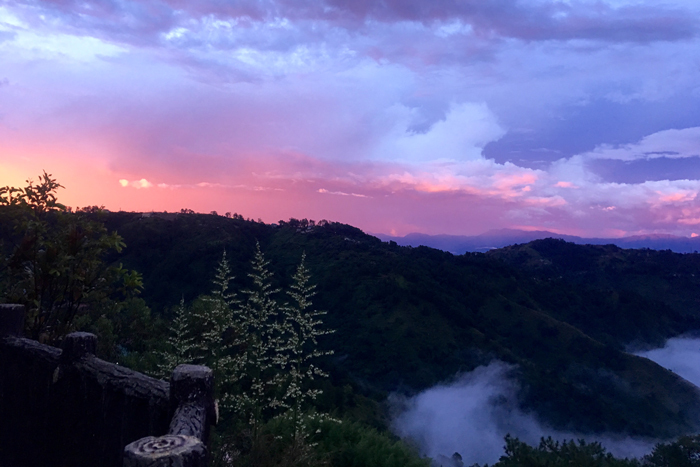 If you ever travel into the Bokod region in the Philippines, about an hour from Baguio city, you'll notice that everyone seems to mull around in this one restaurant. The cheerful owner, Benedicta, and her staff, work quickly to bring meals to waiting customers. Interestingly, this successful restaurant didn’t even exist a few years ago. 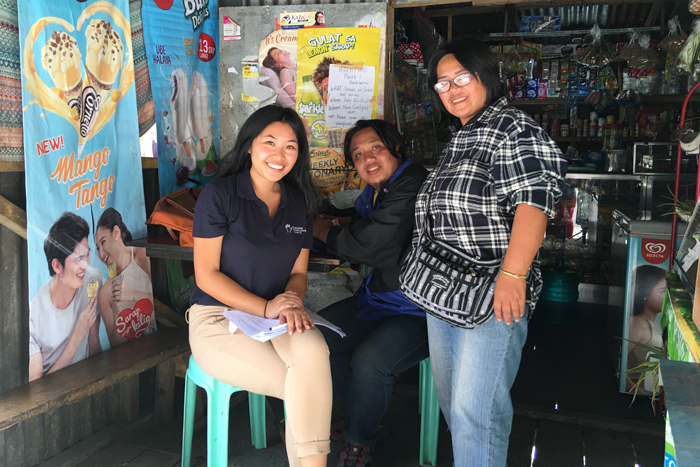 Benedicta started her business as a roadside stall, but was able to expand through a small microfinance loan from the Jamie V. Ongpin Foundation, Inc. (JVOFI), which she has since paid off. 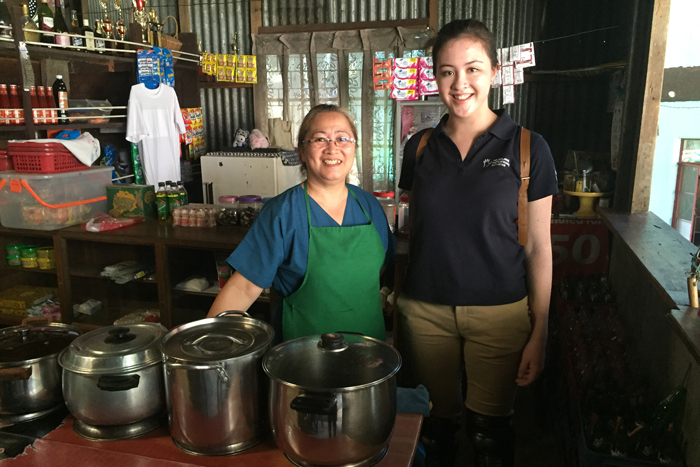 “It was hands-down some of the best Filipino food we’d had," remembers Jessica Lu, Bachelor of Commerce (BCom) student, and Melbourne Microfinance Initiative (MMI) member. Microfinance is a type of banking service that is provided to unemployed or low-income individuals or groups who would otherwise have no other means of accessing financial services. Ultimately, the goal of microfinance is to provide low-income earners an opportunity to become self-sufficient by delivering means to save, borrow and take up insurance. Many institutions like JVOFI provide a microfinance service, but who helps these institutions to improve their own services? This is where the University of Melbourne student society, Melbourne Microfinance Initiative (MMI) steps in. 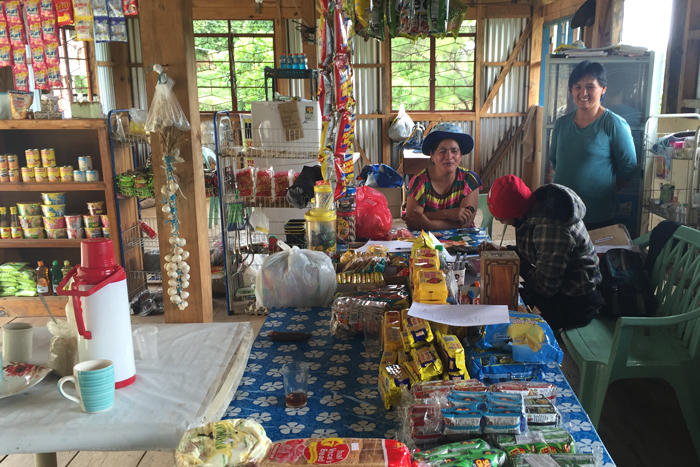 MMI, which mainly consists of BCom students, sees students use their commerce and consulting skills to help enhance the work of the microfinance institutions they assist in a number of countries in the Asia-Pacific, ranging from the Philippines, to Samoa and Vietnam. “At Orientation Week in my first year, I got chatting with a few MMI members and was inspired by their passion for consulting for social impact. 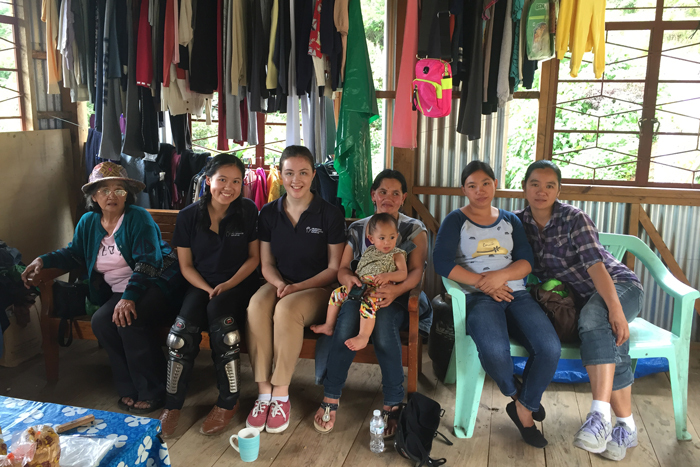 I never thought that by the end of my first year of university, I would have had the chance to go overseas and work on a social impact project with MMI and really make a difference; it's still incredible to me,” recalls MMI member Sophie Proud. The project that Proud, Lu and fellow BCom students Alexandra McClintock and Vesna Joshi as well as Bachelor of Arts student, Isabella Le, were assigned was to create a comprehensive training manual for all levels of microfinance staff at JVOFI. Despite having around 2,000 microfinance clients, prior to the team arriving, JVOFI had no official training program for new staff members. As demand for their services grew, the management noted an increase in discrepancies between staff knowledge on areas ranging from credit investigations to customer relations, and decided that concrete processes needed to be implemented across the company. The group wasn’t left without assistance either, receiving guidance from Afzal Kassim, MMI’s 2016 Vice President of Initiatives, and corporate mentorship from NAB and A.T. Kearney, all of whom met up with Joshi, the group leader, to validate the feasibility of their project scope, and providing tips on getting started, as well as advice on their final report and recommendations. 7am: Wake up at our hotel and eat a delicious Filipino breakfast in the outdoor pavilion. 8am: Begin our walk from the hotel to the JVOFI office. Along the side of the road, we find meat, fresh fruit and vegetable stalls all ready for the day. Baguio is surprisingly bustling at this time of day. 8.30am: Once we arrive at the office, Lily (our main contact) runs through the plan for the day and introduces us to the relevant loan officers we will work with and shadow. 9.45am: We meet different villagers and JVOFI customers, all of whom are incredibly kind and welcoming. It’s a great opportunity to talk to borrowers about their experience with microfinance, to find out how it has helped them as well as observe the cultural intricacies that can help us tailor our project. 10.30: At these meetings, the loan stamp books (which holds records of JVOFI loans and repayments) are collected, and transactions begin. It is lovely to see the strong friendships that are formed between the loan officers and the borrowers; it was something I certainly wasn’t expecting. 11.45am: We bid farewell to everyone and the loan officers take us for lunch at a local restaurant – as always, amazing food. 1.30pm: We arrive back at the JVOFI office where some of us present a training presentation to a group of staff (Eg. Loan officers, Branch officers, Administration staff). These training sessions will form a basis for the manuals we would complete later on and provide a great opportunity to get responses from the staff to see what material they would like more or less of. 3.30pm: We head back to the hotel to continue working on our project or rest. 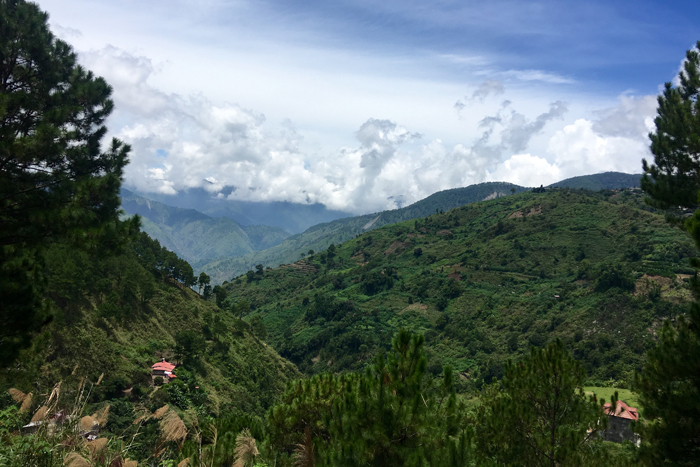 5pm: Trying to experience the culture as much as possible, we hail a jeepney (a popular form of public transport) and explore more of what Baguio has to offer. So far we’ve been to the famous SM mall, a strawberry farm, as well as exploring bustling streets, churches and lookouts. 7pm: Being the foodies we are, we head down to a recommended Filipino restaurant to sample some of the best traditional food Baguio has to offer, from delicious sweet desserts like ‘Halo Halo’ to the slightly more adventurous dishes like ‘Balut’, a developing bird embryo eaten from the shell. 8.30pm: Time for us to hit up the Baguio night markets, for more food, plus accessories and clothing, all at an incredibly low price! 10pm: Heading back to the hotel we run over the information we collected and prepare for the next day. An early night is needed before we start all over again tomorrow! Six months on, JVOFI is starting to reap the benefits of their work. Lily Maranes, a HR Manager from JVOFI was full of praise for their efforts, and have invited MMI back for a 2017 project now underway with another student team. Melbourne Microfinance Initiative, MMI is a student society at the University of Melbourne with over 500 members. In addition to offering professional development opportunities to their student membership base, it provides consulting services to microfinance organisations overseas helping them to improve their services, assisting more of their clients to climb out of poverty.